www.printechnosolutions.com - is run by professionals who have 50-55 years of practical experience of this industry. we are there to solve your problems with a difference. www.printechnosolutions.com - will provide a series of technical articles on pre-press, press and on packaging industry. www.printechnosolutions.com - will promote you to promote your equipment and machinery not only in india but in the global market and will help you to get buyers for yor products. www.printechnosolutions.com - will provide you information on seminar and printing Exhibitions taking place in different parts of the worlds. (the only journal in this field) has now been recognized as the Printing, Packaging, Pre-press, Web Offset, Digital & Signage industry in the country. is only independent magazine on Signage, Pre-press, Press and Post-Press being published for the last 35 years. This magazine is subscribed to by press-owners, printing professionals, technologists and policy makers in the public and private sectors. For over thirty five years, (only journal in this field) has been voicing for the Printing, Packaging, Pre-press, Web Offset, Digital & Signage industry in the country. has been the pulse of the printing industry. It’s been faithfully providing its service as reliable industry performance indicator, highlighting industry setback, representing its opinion and dispensing useful information from all over the world, which is why it has received ample appreciation and support from all involved within the industry. Moreover, being an independent entity with no relation to any association or organization, adds to its credibility. As reference tool for information and international linkage, this journal is an indispensable and handy guide to the entrepreneurs, technologists, managers and customers involving printing, packaging and Signage industry. belongs to the Printindia Journals group of publications. The group is headed by printing technologists Surjeet Gupta, who’s done his specialization in offset printing from one of the India’s most reputed institutions. A long stay in the United States and wider exposure to world class printing has enriched his knowledge about the modern techniques. The group is the recipent of many ‘DAVP ‘Awards for excellence in printing, handed’’ by President of India. Has participated in major National and International exhibitions. He is a printing technologists, having had his formal professional education at India’s premier printing institute, the Regional College of Printing Technology, Allahabad. Starting his career at IBC Press, Delhi. He rose to become the “WORKS MANAGER” and retained the position of Production Director till he decided to start his own unit. He have had the privilege of receiving many DAVP Awards for Excellence in Printing at the hands of the President of India. He stayed in the United States for about six years to learn and observe sophisticated techniques at one of the best printing presses at Chicago. Back to India he founded Excello Press Inc. which earned quite a name as quality printer. He publishes and edits two trade magazines (1) Indian Journal of Printing Technology) (2) Indian Newspaper Orbit. 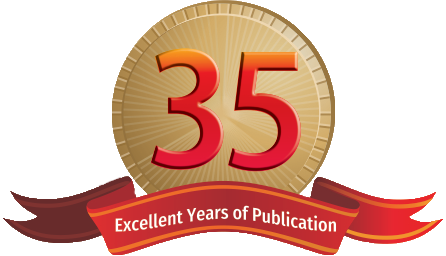 Thirty three years ago in 1984 he made a small beginning to reach Indian printing fraternity “Indian Journal of Printing Technology” is only independent magazine on Pre-press, Press and Post-press. 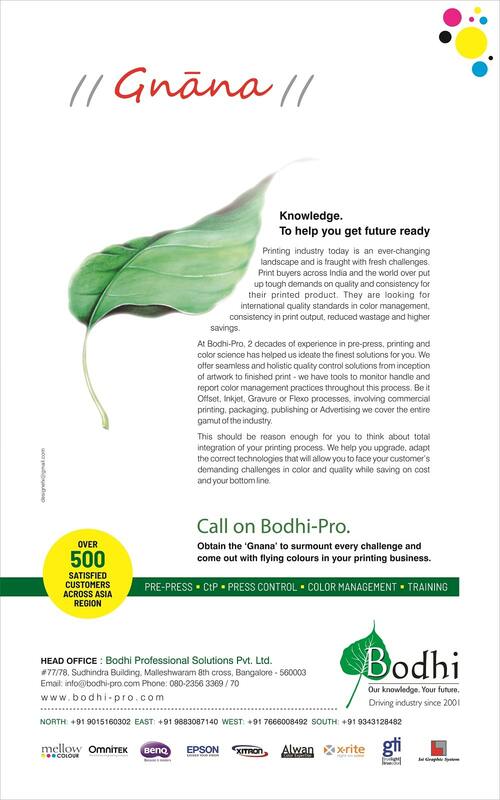 This magazine is subscribed to by press-owners, printing professionals, technologists and policy makers in the government and private sectors, it would be no exaggeration but a simple fact to state that the journal is the oldest of its kind in India and highly professional in its approach. 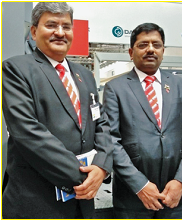 Indian Journal of Printing Technology participated in all international exhibitions in Europe & Asia like DRUPA 95, DRUPA 2000, IPEX, ASIA PACKS ITM, MALAYSIA etc. V.K. 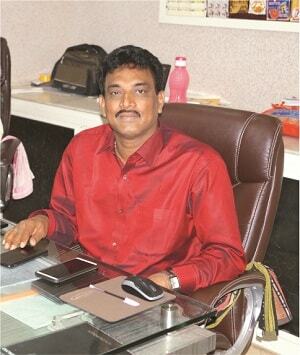 Mittal is the Managing Director of CENLUB Industries Limited. He is technocrat having done Master of Physics and Master of Engineering (Mechanical) from Moscow. In 1969 joined TELCO, Pune. 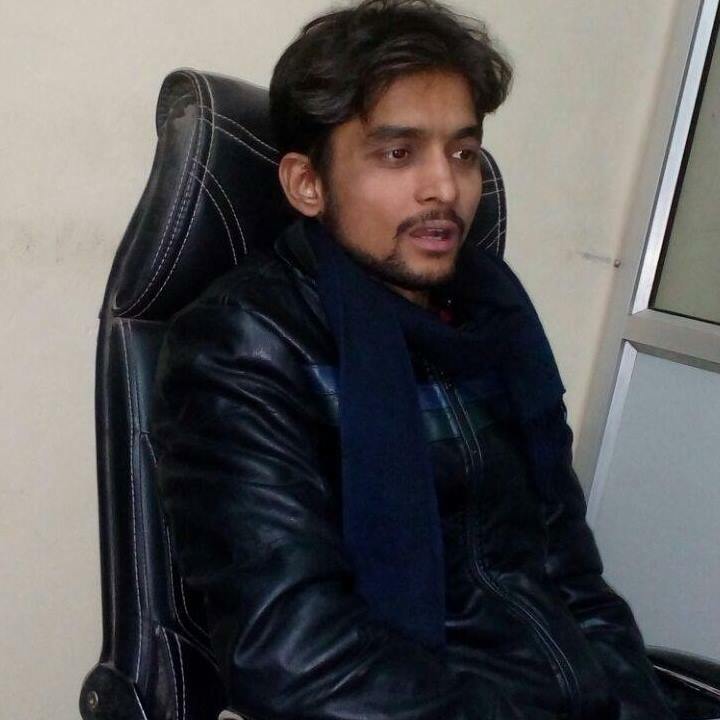 After a tenure of 11 years with TELCO, he left the organization with good wishes from TELCO management and started a small set up in Faridabad for the manufacture of Centralised Lubrication System. V.K. Mittal is heading this plant, which has already been converted into Public Limited. 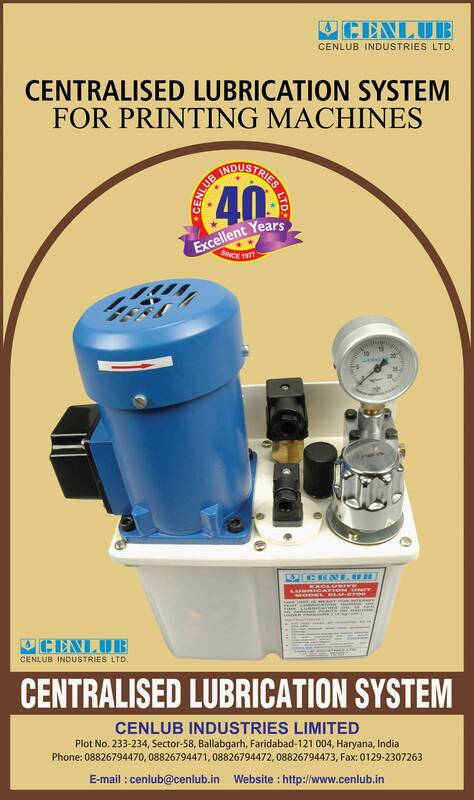 The company has manufacturing units in Bangalore, Faridabad and Rajkot. In the year 1986 he has honoured by ‘”FIE Foundation” award for import substitution activity at IMTEX ’86 & IN THE YEAR 1988 GOT “ENTREPRENEURSHIP” award by Government of Haryana. Further, in the year 2009, V.K. Mittal has been awarded with “UDYOG RATAN” award by institute of Economic Studies. V.K. Mittal has dream to go for expansion in Lubrication Line to cater the needs of Multinational Turbine manufacturers like MITSUBISHI, HITACHI, TOSHIBA, SIEMENS. 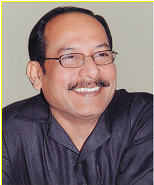 Born in 1964 in Mumbai to Mr. K. Prabhakar Nayak and Mrs. Geeta P Nayak, he was very interested in the print industry as his father was into Printing Ink manufacturing. He started assisting his father in the manufacturing process of the printing ink and used to visit printing press customers along with his father. He worked with different companies like Suresh Graphics, Sudhindra, Gemini Graphics, Jasra Graphics, Mytec Process Pvt. Ltd. and Print Systems and Products as a printer to scanner operator to production manager on different facets such as pre-press, press and post press. With 31 years of experience in the field of Capital Machinery Sales and Service up his sleeve, Vinay is leading the sales force at Provin. Having worked with major brands, he has gained expertise on multiple industrial sector including printing technologies and the best in class customer services. A 1st generation entrepreneur, Vinay has laid the foundation at Provin on the tenets of ethics with a strong focus on being diligent. He has been instrumental in communicating and inculcating the vision and mission of the company into all his employees. 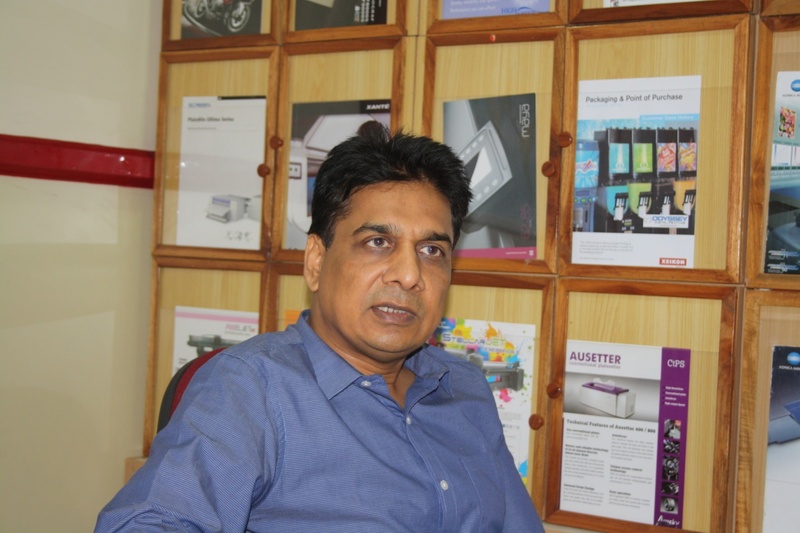 Pradeep, the technical backbone of Provin, has 22 years of experience in printing technologies. Out of these, he has spent 15 years working on Mitsubishi Sheet-Fed Offset Presses. 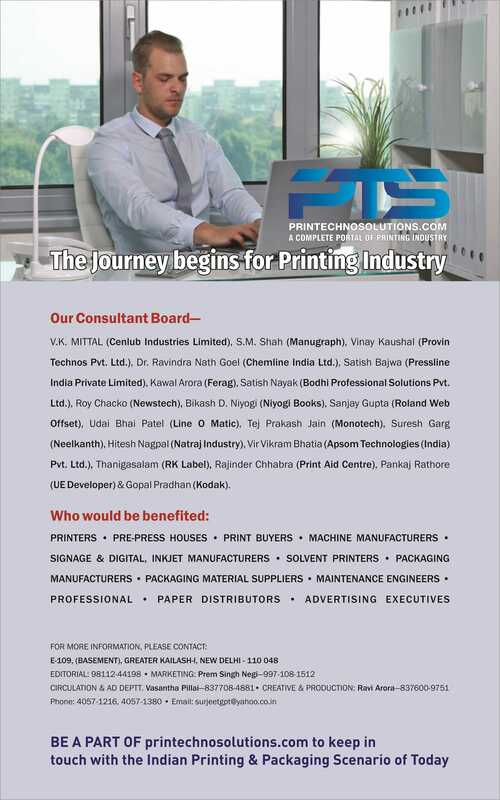 The service pillar of Provin Technos, Pradeep is redefining the segment and justifying the company's tagline of “service redefined in printing”. Overcoming everyday challenges by utilizing his technical expertise, Pradeep is setting new service standards in this highly competitive industry. After achieving phenomenal success in the Printing Industry, he started the Publishing House Niyogi Books in the year 2005 with associate offices. Today Niyogi Books, has over 250 titles to its credit and has won numerous awards from Federation of Indian Publishers and other International forums for different titles in various categories. 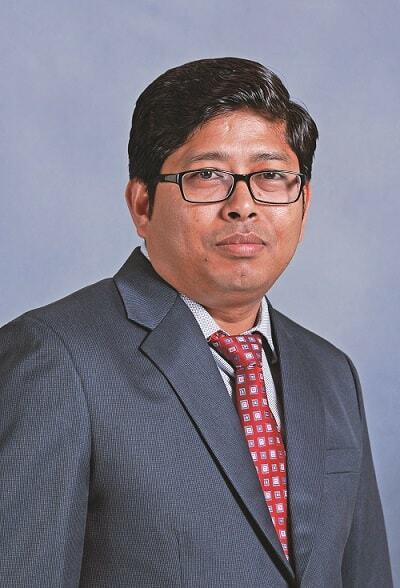 (From MNIT-Jaipur) and MBA ( From MDI-Gurgaon), Yogesh Kharbanda is MD & CEO of GRAFIMPEX Pvt Ltd, a premier Solution provider to the Printing & Packaging Industry with presence in 20 countries worldwide. 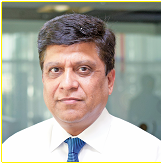 He is also a Director with GRAVITA INDIA LTD- a public listed company and among the largest metal recyclers in India with manufacturing hubs across the globe. GRAFIMPEX now represents and markets top of the line Web Offset Printing Equipment & Solutions, Flexible Packaging Machines and Conveying projects from several reputed companies from EU and US besides indigenously developed technologies to newspapers, commercial printers and packaging companies around the globe. A strong presence around the world and an impeccable reputation with customers worldwide has been earned with sheer hard work, deep understanding of markets and collaborative initiatives with stakeholders. The brain behind the manufacturer of the fomed EAGLE printing machine. Yash Pal Taneja is a qualified engineer with great credentials and vast experience in sheet-fed presses. A man trained in the art of press manufacturing at SOLNA of Sweden, has installed close to one hundred pieces of multi-colour offset printing machines in many countries of the world before venturing into manufacturing of EAGLE brands of sheet-fed offset printing machines. The wealth of experience gathered by Y.P. Taneja has led to great improvements on and total elimination of some of the problem areas experienced by end users. All these he has brought to bear in the manufacture of EAGLE brands. A Dynamic & Energestic Kawal Arora did his Printing Technology in 1984. After completes his Printing Technology he had the opportunity to work with Technova Imaging and later with Proteck Machinery Pvt. 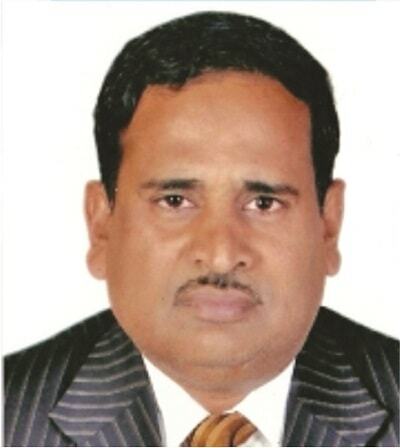 Ltd.
With his dedication and vision for Printing industry he was selected by WRH Global India Pvt. Ltd. (Subsidiary of M/s WRH/Ferag AG Group, Switzerland) in the capacity of Managing Director. For the last eight years he is successfully managing the show and has made name for the company in India. He is truly an all rounder and looking after-sales-service support, Market development and Administration of the company. 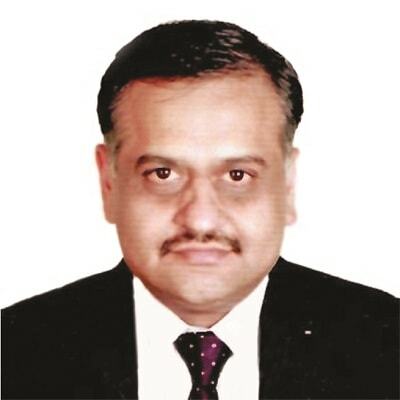 Satish Bajwa is Chairman & Managing Director of Pressline India Pvt. Ltd., for last 26 years. He formed & promoted PRESSLINE in 1990 single handedly and was later joined by several of his old and new collegues from the industry. Having vast experience and insight about the Web Offset Printing Industry for more than three decades, he has administrative skills to run the whole organization besides his full involvement in R&D, factory affairs, sales & service and overall responsibility. 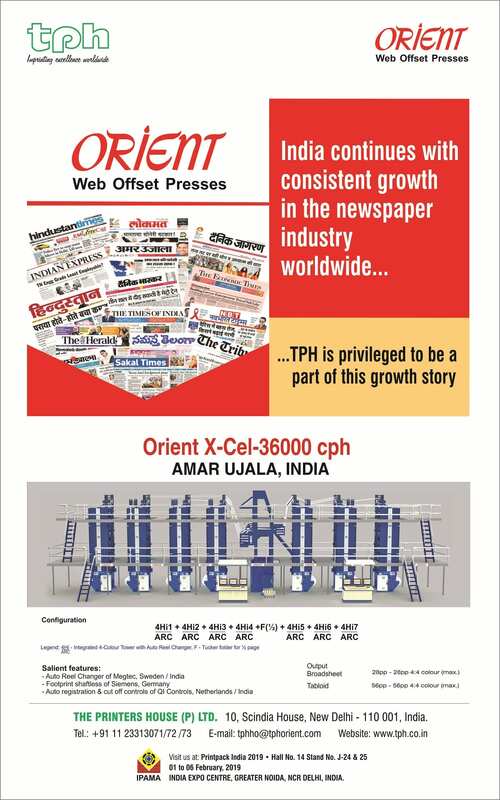 The PRESSLINE range has earned the confidence of Newspaper worldwide and already has a sizable share of Indian Newspaper Industry. 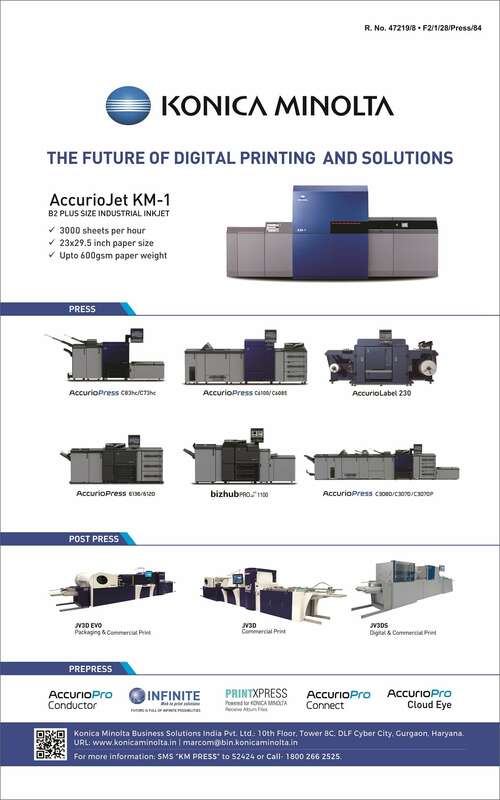 These machines offer flexible and modular designs in tune with the expanding requirements of the Newspapers, making them the best choice for the industry worldwide. NEWSTECH, a Marketing Company, as an abbreviation for “Newspaper Technologies”, was conceived and incorporated in 1985, to provide Products & Services for Newspaper Production, in the Pre-Press, Press, Post Press & Materials areas. The Mission Statement was “To introduce New Technologies & Materials in Newspaper Production, to Reduce cost, Improve efficiency, Reduce Maintenance & Increase throughput. Joined Kodak, in January 1971. 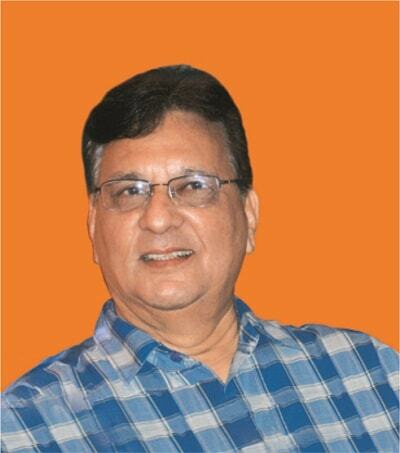 In 1973 joined Homi Mehta & Sons, Mumbai and received training in Graphic Arts Techniques & Systems at the DuPont Co. in U.S.A. From 1975 started trading in Sakura (Konica) Graphic Arts Films. 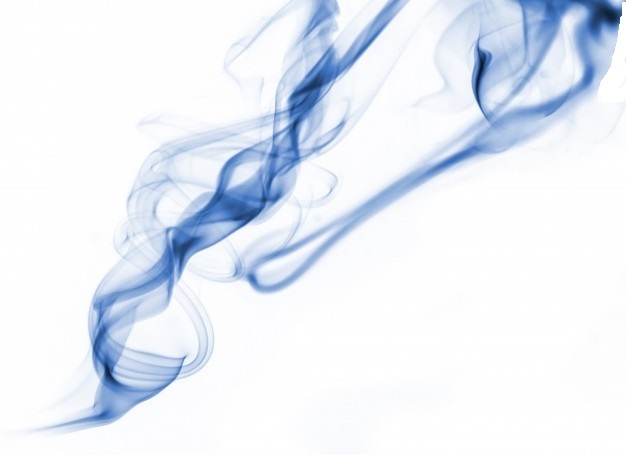 In 1978 started Bromide Color Chemicals to manufacture Lith & RA Developers. Today, Bromide Color Chemicals manufacturers a complete range of Pre-press, Plate Care & Press Room Chemicals for Offset presses. I am proud of my association with the Printing industry since the last 45 years. Bachelor in Electrical Engineering with Distinction in Year 1984. After doing BE joined Tata Group NELCO in R&D in Mumbai. Develop High KVA Uninterututible. Power Supply (UPS System). During this period meet Ratan Tata in personal also. Worked in Nippon Color, Mumbai base as Chief Engineer for Dai Nippon Screen, Japan Machines year 1986 to 1991 installed more than 300 machine. Has the opportunity to work for Prestige Graphics, Dubai base as Chief Engineer for Middle East for Dai Nippon Screen, Horizon, Shoei Folding, Nikko Die Cutting, Komori, All are Japanese Company from 1991 to 1996 installed more than 350 machines all over Middle East. 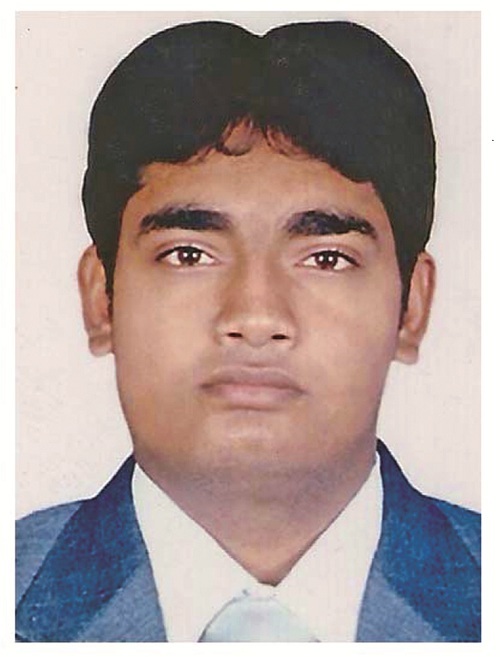 Worked as a Technical Director in Scanpoint Graphic Limited from 1996 to 2001. It is Public Limited Company and listed in Mumbai Stock Exchange. Started own company year 2002 name Kunal Enterprises for Machine distributors—Sakurai, Natgraph, Demak, Esko, Keywell, JM, Microtec, TOPPAN EP-PACK, Shikoku Filing Machine etc. A professional group of 15 persons working in the company. Started Material Division from year 2015 onwards for Doming Material. Special Ink like Metallic, Mirrow, Dual Tone, Conductive, Holo Graphics etc, Clean Room Material, 3D Material like Lenticular Sheet, Graphic Halls Sheet etc. This division is growing well. Son Mr. Kunal Gandhi after finishing with distinction in Electronics and Telecommunication Engineering in Diploma and Degree in Business Management course and joined family business, looking after Material Division, Toppan EP-Pack, Shikoku Filling machine and Microtec specially in Industrial printing. Make Corrugated Cardboard & Box Making Equipments YOUR WAY OF PACKAGING! Packaging has been one of the primary tools in selling products for the past half-century. In fact, most people have at one time or another purchased a product based on packaging alone. Numerous studies have demonstrated how effective packaging can increase visibility and the attractiveness of a product, which makes it more sellable and can promote the paper brand awareness. Udaybhai Patel is one of the few successful industrialists among the machinery manufacturing fraternity living in Ahmedabad, Gujarat. Belonging to the second generation, Udaybhai Patel had some of his education in Mumbai. Since the year 1970, he is living in Ahmedabad. Due to his tremendous dedication, managerial capacities and foresight, became a businessmen by choice. He entered in family business at the age of 18 with defined dreams to fulfill. After having frontline experience of more than two decade with family members. In 1997, he has started his own company called Line O Matic Graphic Industries. He started Line O Matic Graphic Industries with a vision to be a trend setter & leader in exercise note book making industry & Paper converting industry. After establishing its leadership in India, under his stewardship, Line O Matic foray into the export market and got equal success. Today, Line O Matic is most preferred & trusted brand for exercise note book making machinery in the world and having presence in more than 60 countries including Africa, Middle East, Americas, Europe, CIS countries & Far East countries with 3000 machine installations. Udaybhai Patel has won many accolades on his way to success, which includes the “Pride of Gujarat” by then C.M. Mr. Narendra Modi in year 2012. 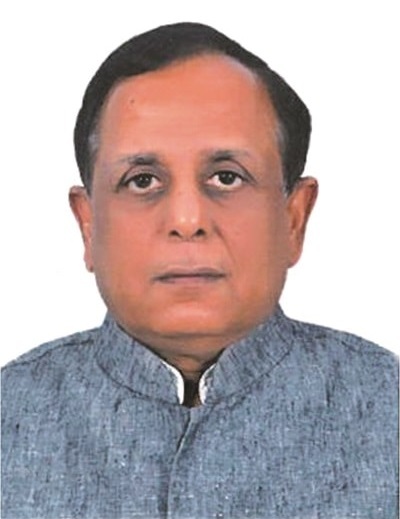 Tej Prakash Jain is Managing Director of Monotech Systems Limited. 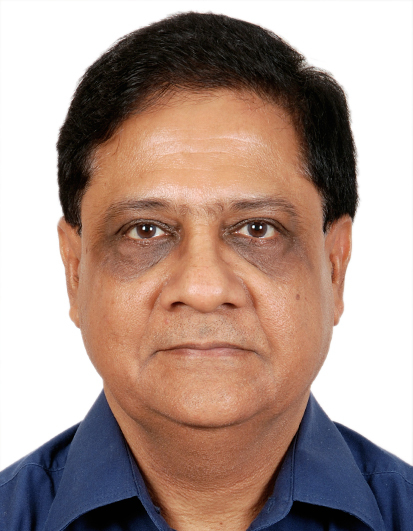 Mr. Jain started his career in 1986 and has spent entire career in plantation / manufacturing sectors in financial domain. He carries more than 29 years of experience in managing the business, finance and had always enjoyed a leadership role in his assignments. Mr. Jain established his own company Monotech Systems Limited in year 1999 which is today a more than 200 Crores in terms of sales turnover and has more than 425 highly skilled manpower. Monotech has a well diversified product portfolio and enjoys market leadership in some of the market segments where it operates. Monotech has introduced a lot of new technologies / products benefiting the Graphic Arts Industry. Mr. Jain has participated in various conferences and seminars of the industry. 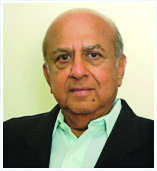 Chemline India Ltd. was founded in 1990 by Dr. Ravindra Nath Goel. 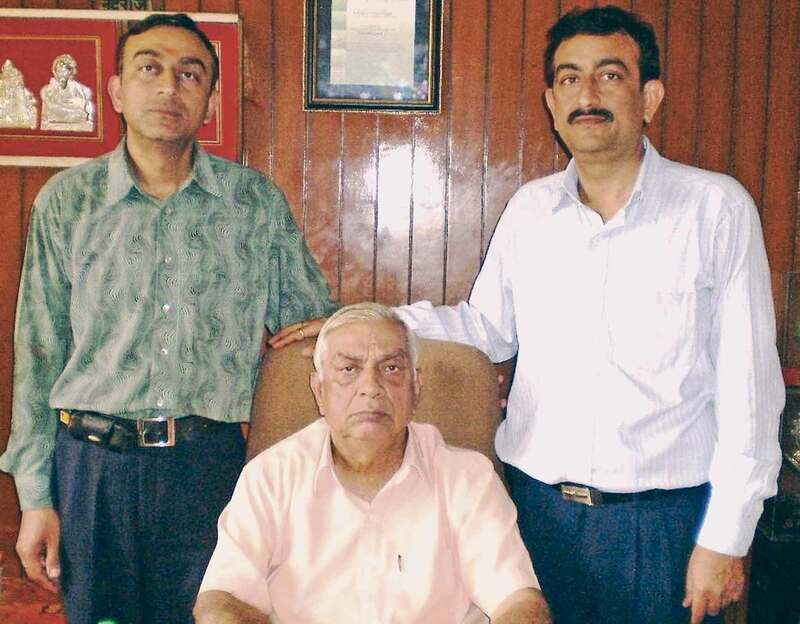 After doing Ph.D. in Polymer Technology from the prestigious IIT, Delhi, Dr. Goel started his carrier with J.K. Synthetics Ltd., Kota and subsequently moved in the Polymer Division of Indian Petro Chemicals Ltd. (at that time a Govt. of India Enterprise, now part of Reliance Industries Ltd.), Vadodara . There he was exposed to work on various new technologies in the emerging field of Polymers. Impressed with his Knowledge and commitment to the development of Polymers for industrial use, Dr. Goel was sent abroad- Germany & USA to study end- users and development of emerging Polymers. 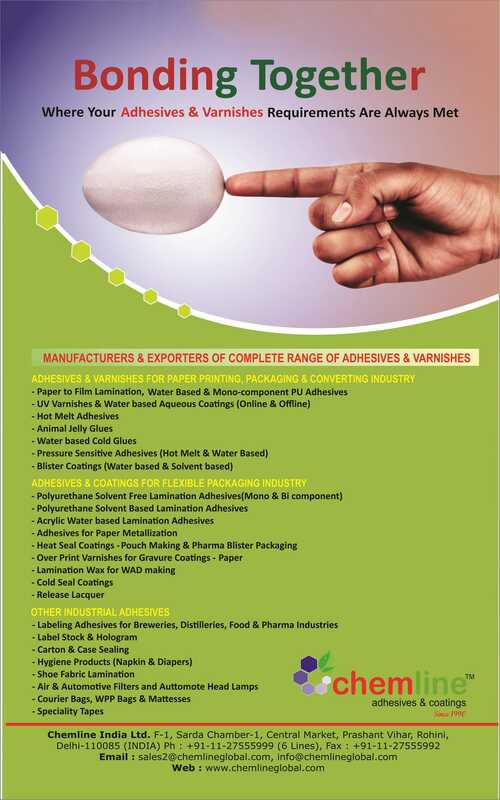 Starting off with Labeling Adhesive in a small way, the first factory came up in Kundli in HSIIDC Industrial Area. Due to its focus on quality, excellent Customer relations and innovation, the Company introduced several products based on technology developed by Dr. Goel himself. Munir Ahmed is a qualified Mechanical Engineer and is a professional by nature and set a very high targets for his company Hm WEB HOUSE. He is well trained and know his job very well. Hm WEB HOUSE Pvt. Ltd. is an ISO 9001:2000 certified company of India engaged in manufacturing or world class Web Offset Printing Machines having built up strong relationship with the customers all over the country and abroad. 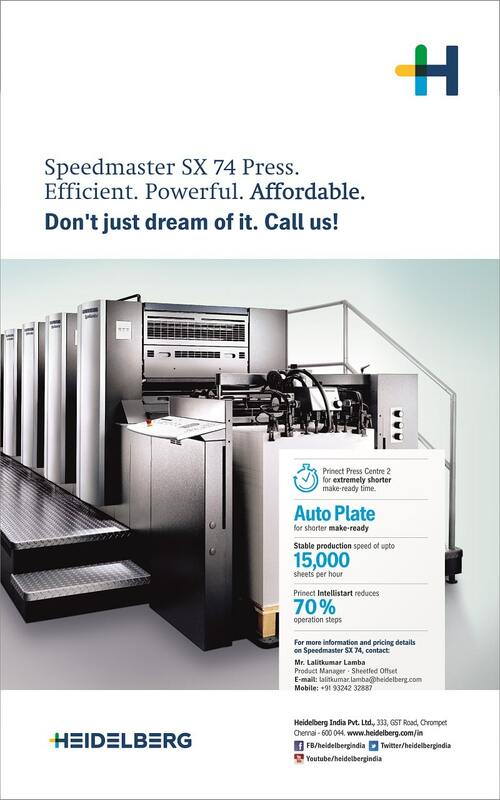 The company is backed by professionals who are committed to produce world class web offset presses at an affordable prices serving over 550 fully satisfied customers all over the country and abroad. Pankaj Rathore is a CEO & Co founder of UE Developer (The Inside Out Explorer). He is an Entrepreneur, Motivational Speaker and Great Teacher of Life Lessons. He has 9 years of teaching experience in computer science. He started his career as an Entrepreneur last 3 years back. He is fond of reading books, solving real life problems and exploring new things. Welcome to known land of unknown entrepreneurs. Unknown Entrepreneur Developer, commonly known as UED is founded in 2015. It has been launched with a clear vision to become multi-skilled and multi-dimensional IT service providers with a focus on high end strategic solutions along with the ultimate aim to evolve and become a leading One Stop internet strategy consulting company. We specialize in web design, 3D Animation, Application development, SEO, Software Development and Logo Design.We are team of experienced as well as creative peoples. To provide better technology, architecture and help our clientele upgrade their existing work environment for optimum performance. May be, in time, our endeavour will bring buoyancy in the printing profession making its professionals a little happier, the print media a little bluer and the world of web printing industry a little closer, says Sanjay Gupta. 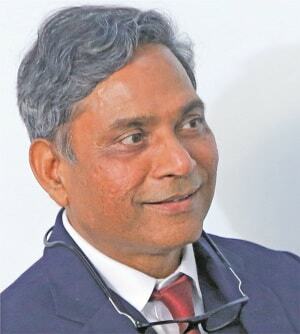 Mr. Suresh Garg, 57, took a while to shape up into an entrepreneur and begin his foray into the packaging machines business, after his graduation. After completing graduation, he started a small business of manufacturing of casting which he supplied indirectly to Escorts & Eicher, Soon he was a certified direct vendor of Eicher Motors Ltd. & Escorts Group for supplying of tractor parts. From there he had set his vision to get into manufacturing of machines and today has taken it to new heights. NEELKANTH Machiery Company the flagship company of the NEELKANTH group commenced its business operations in 1985 under the guidance of a talented Visionary Entrepreneur, Mr. Suresh Kumar Garg and made unhindered steady progress since then. Mr. Rajinder Chhabra is well-known name in Printing industry of India. He is a Managing Director of Print Aid Center, who is a leading company of Printing Material supplier of North India having agencies of TECHNOVA PLATES & CHEMICALS, HUBER INK, TOYO INKS, CHEMLINE INDIA and so many other products of Printing accessories. Mr. Rajinder Chhabbra is a simple and down to earth his vision of Printing industry is appaluied in the Printing fraternity. 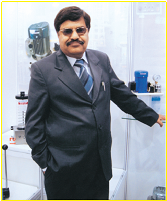 Mr. Gopal Pradhan (Flexo Technical Application Expert) He can be reached on gopal.pradhan@kodak.com for any consultancy efforts. 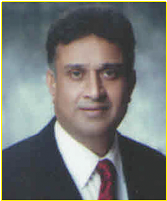 Mr. Vir VIkram Bhatia, an Electronics Engineer turned Entrepreneur had first business stint in year 1993 in the field of Computers and peripherals and in the year 1995 diversified into Sign and Graphics business. With a career experience spanning over 30+years, Mr. Bhatia incorporated Apsom Technologies (India) Pvt. Ltd., in the year 2003 and has been crucial in transforming the Indian Digital printing segment. Apsom Technologies has pan India reach and offering diversified products with a mission “To achieve customer delight by providing innovative & eco-friendly Digital Printing Solutions”.